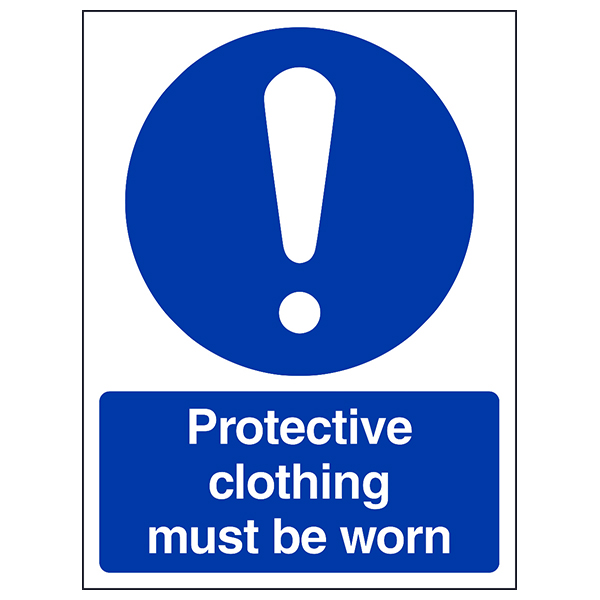 In commercial kitchens and food preparation areas it is important that the correct clothing is worn and where necessary staff are equipped with personal protection equipment to ensure thier own safety. 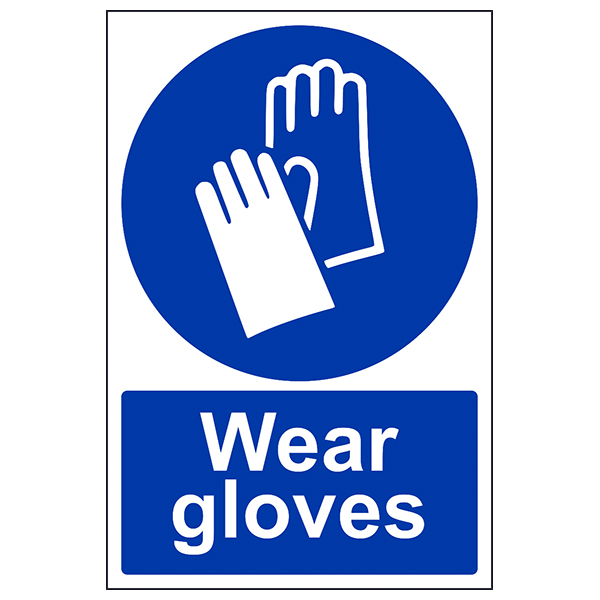 It is also vital that staff adhere to the policies put in place to protect them by wearing appropriate PPE. 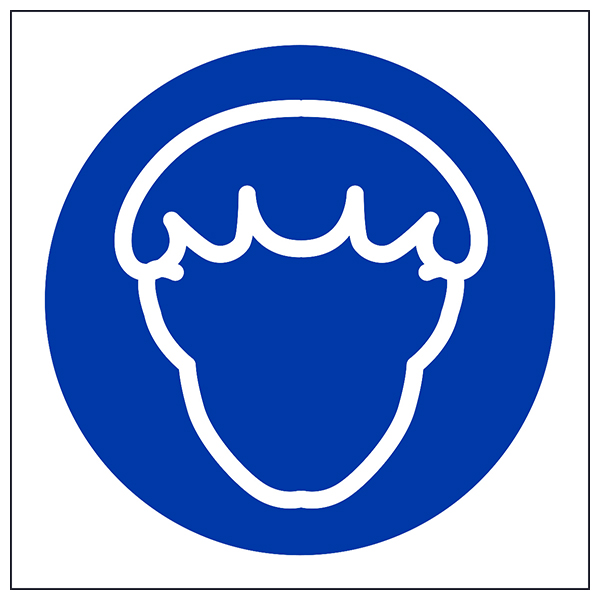 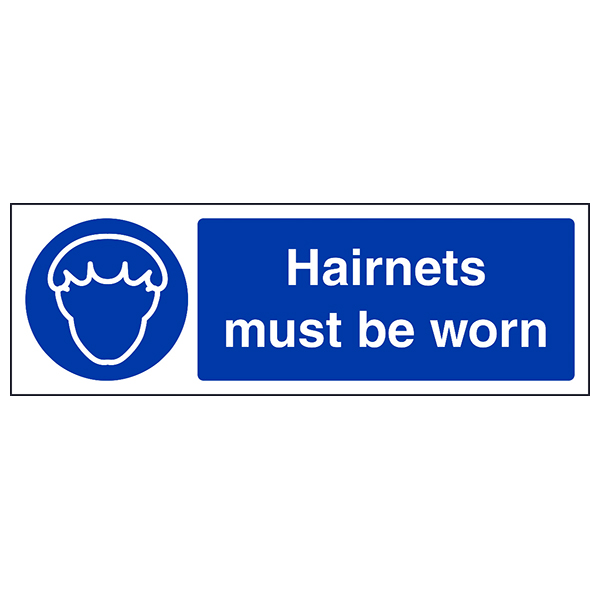 Our Catering PPE Signs ensure staff are aware of what equipment should be work in the catering environment to ensure they are protected whilst at work.